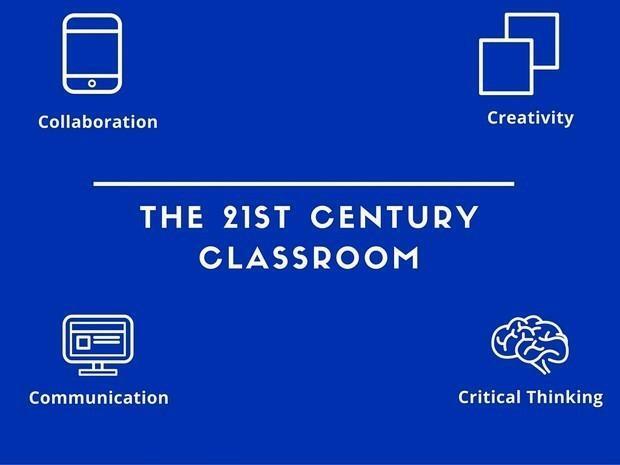 21st Century Classrooms Incorporate the 4 C's. Creativity: Trying new approaches to get things done equals innovation and invention. Critical Thinking: Looking at problems in a new way, linking learning across subjects and disciplines. 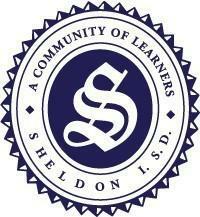 Collaboration: Working together to reach a goal—putting talent, expertise, and smarts to work. Communication: Sharing thoughts, questions, ideas and solutions. 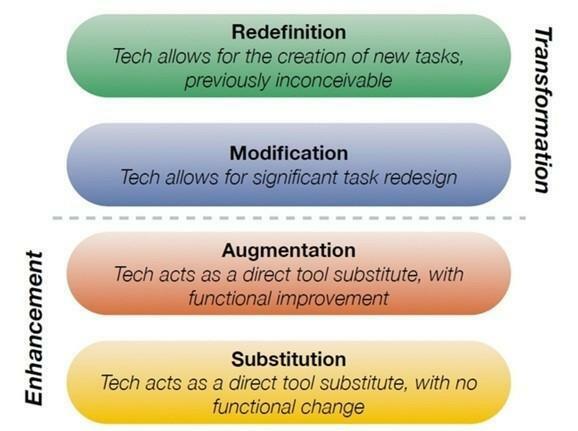 SAMR is the model that provides a technique for moving through levels of technology integration to find more meaningful uses of technology. SAMR is like the Bloom's Taxonomy of Technology! 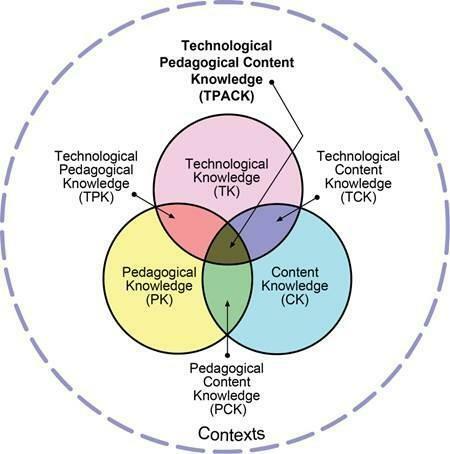 The TPACK model shows us that successful and meaningful technology integration includes three important factors: Pedagogy, Content, and Technology. All three of these must be present in digital learning lessons and work together to engage students in meaningful activities that meet learning goals.